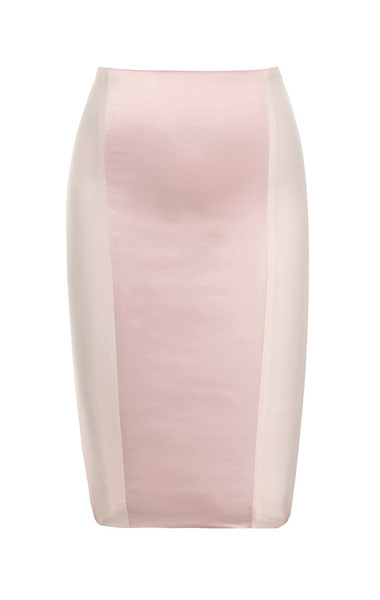 The ultimate pink skirt has arrived in the form of our 'Raissa' pencil skirt. Made from gorgeous stretch heavyweight satin and jersey, 'Raissa' is THE perfect pink skirt. 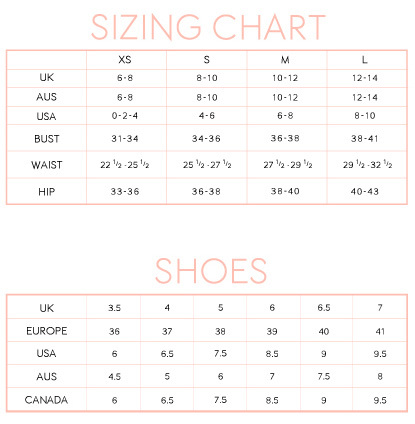 Cut in a pencil shape with a high waist and knee length length, 'Raissa' is super flattering and oh-so versatile. Style yours with our 'Mira' bodysuit and 'Roma' black and white pumps.